This package would not be possible without ggplot2, which is an implementation of the grammar of graphics by Leland Wilkinson. In order to use ggtern correctly, it requires an understanding of ggplot2 in the first instance. 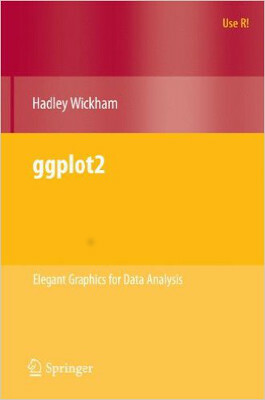 ggplot2 is an award-winning package , and is frequently downloaded an used by many-thousands of people . RStudio is an excellent IDE for R it permits management of projects and construction of (multiple) packages. In general it is a clean, stable, well-organised way of managing ones statistical work. From time to time, it may be desirable to create a seamless mechanism for integrating R output and graphics directly in ones documentation, knitr is an exceptional package for integrating R code and results inside a number of document formats, including, for example, latex and markdown HTML. T. Galili, “Top 100 R Packages for 2013 (Jan-May)!,” , 2013. 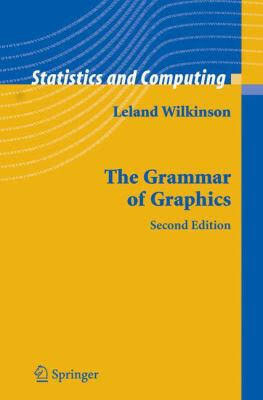 L. Wilkinson, The Grammar of Graphics, 2nd ed., Springer-Verlag, 2005. 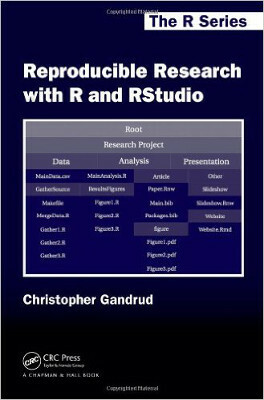 C. Gandrud, Reproducible Research with R and R Studio, CRC Press, 2013. 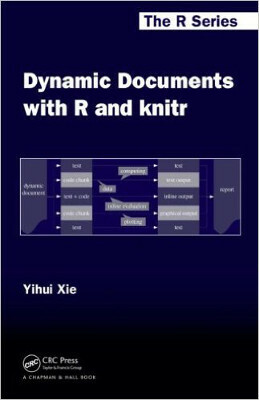 Y. Xie, Dynamic Documents with R and knitr, CRC Press, 2015, vol. 29.